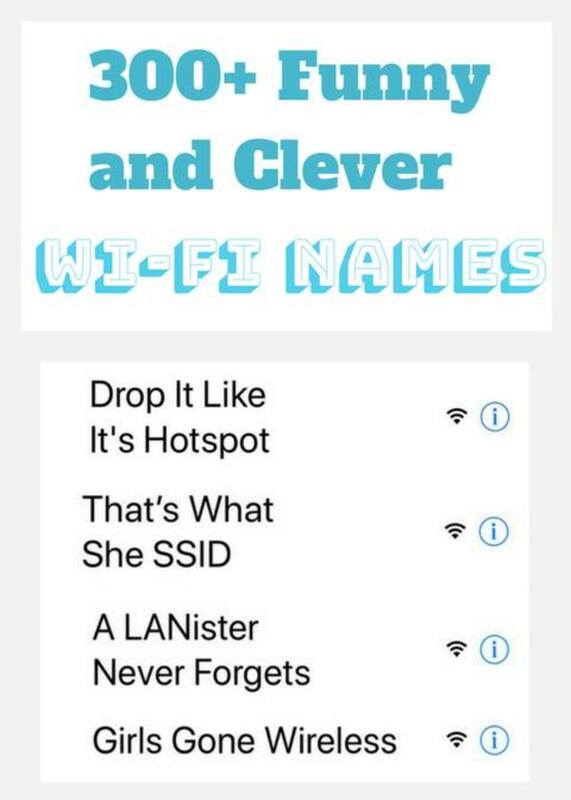 Michelle has tried many ways to blanket her house in wifi. She is sharing what works best for her. My router is located downstairs, and even though my plan offers Internet speeds at 60mbps, I get only 12mbps upstairs. Since I've used Google Wifi, I've found that my internet speeds are faster, and I get coverage throughout the house even in former dead zones likes the upstairs bedrooms. 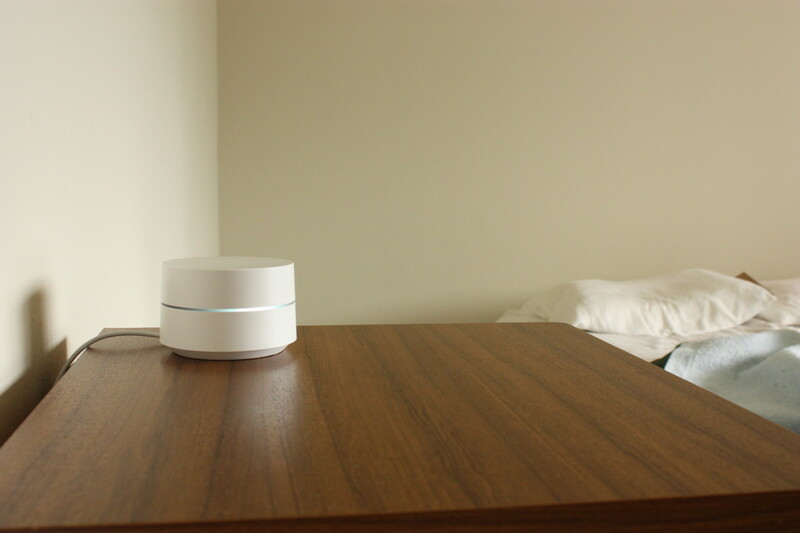 The best way to blanket or cover your entire house in wi-fi is to set up a mesh network using a system like Google Wifi or Linksys Velop. Both systems come with three pods that replace your router. Wi-fi signals are sent from pod to pod, so Internet coverage extends to wherever you place the pod. I recommend the Google Wifi because it can cover 4,500 square feet for only $300. The Linksys Velop works just as well (if not better), but was too expensive. It covers more area (6,000 sq. ft.) and includes two 5GHZ bands, so if you need the extra coverage and you do a lot of downloading and streaming, it's probably better to buy the Linksys as a set of three rather than buy a Google Wifi pack and then an extra pod. 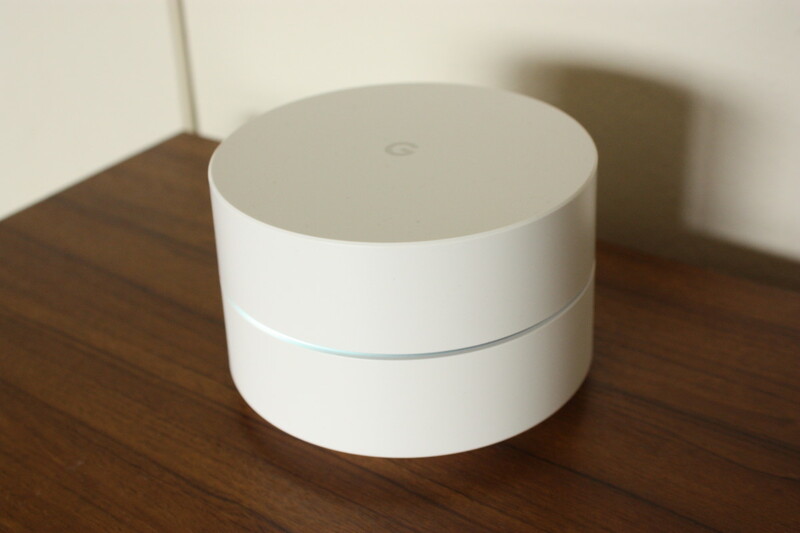 I have a small house, so I personally use the Google Wifi, and although it's pricier than a standard router, I think it is totally worth it for uninterrupted, full-coverage wi-fi. In my house, I place one of the pods downstairs in the office, the other pod in the kitchen area, and the third pod upstairs in the master bedroom. It's been two years since I've purchased it, and it is still running strong. I get around 55 mbps in the upstairs bedroom. It's not the full 60 mbps I pay for, but it's still faster than other systems I've used. I also get fast internet in my backyard (which is a bonus!). This thing is called a node. You connect one of these to a modem, and the other you just plug into an electrical outlet in an area where you need more coverage. How Do I Set Up a Mesh Network? Buy a mesh network system. The mesh system provides you with two or three nodes (a.k.a. pods). You can buy more than three if you have a very large house, but three is enough for a 4,500 to 6,000 square foot house. Connect one of those pods to your modem (the plastic tower you got from your internet provider). You should already have a modem if have internet connection. Connect the other pods anywhere you want throughout the house. The pods speak to each other wirelessly, so you only need an electrical outlet—no ethernet cords needed! The one pictured above is plugged into an electrical outlet in my upstairs bedroom. Download the Google Wifi app according to the instructions that come with your system. Just follow the super easy instructions. I am not tech-saavy, and I was able to set up the entire thing within 15 minutes. The app will ask you to insert a code located on the bottom of the pod. Then it will activate the pod and ask you to set up a network name and password. You're all set. Enjoy fast internet anywhere in the house or in your backyard! This one is connected to the modem in our downstairs office. It comes with two ethernet ports and one electrical port. All we had to do was connect the ethernet cord, which comes with the Google Wifi, from the Google node to the modem. How Does a Mesh System Work? 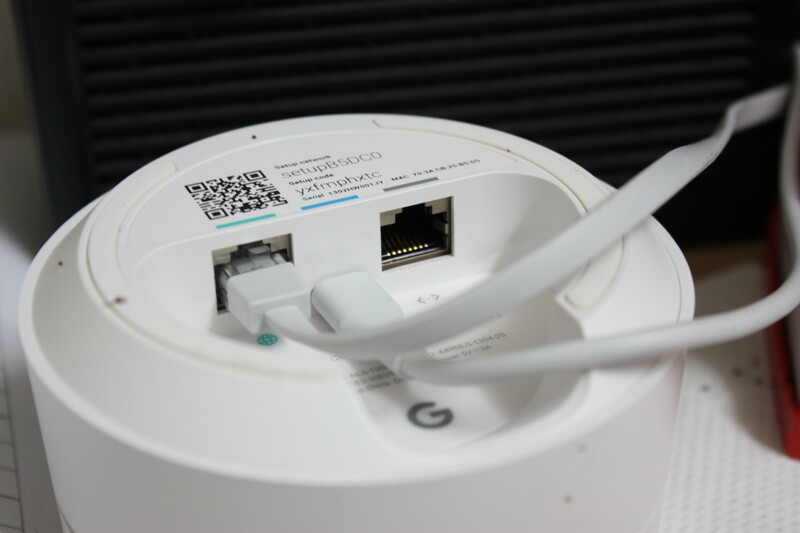 In very basic terms, the system includes at least two nodes—two router-like pods that connect wirelessly and share internet connection with each other. Only one of these nodes needs to be physically connected to the modem provided by your internet provider. The other node should be placed in an area where you want to extend coverage to, such as an upstairs bedroom. You can add as many nodes as you can—the more nodes you have, the further your coverage spreads. 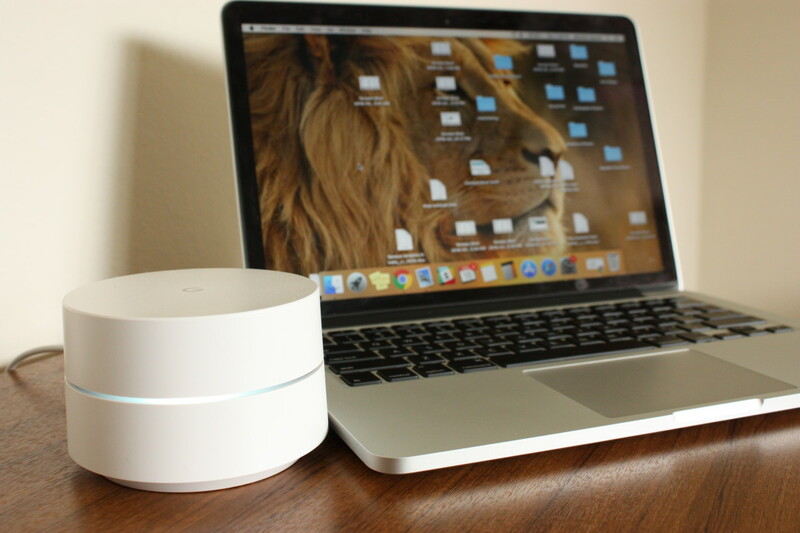 Google WiFi vs. Linksys Velop: Which Mesh System Is Best? Google: Each node provides 1,500 feet of coverage. So with a 3 pack, you can cover a total of 4,500 feet. 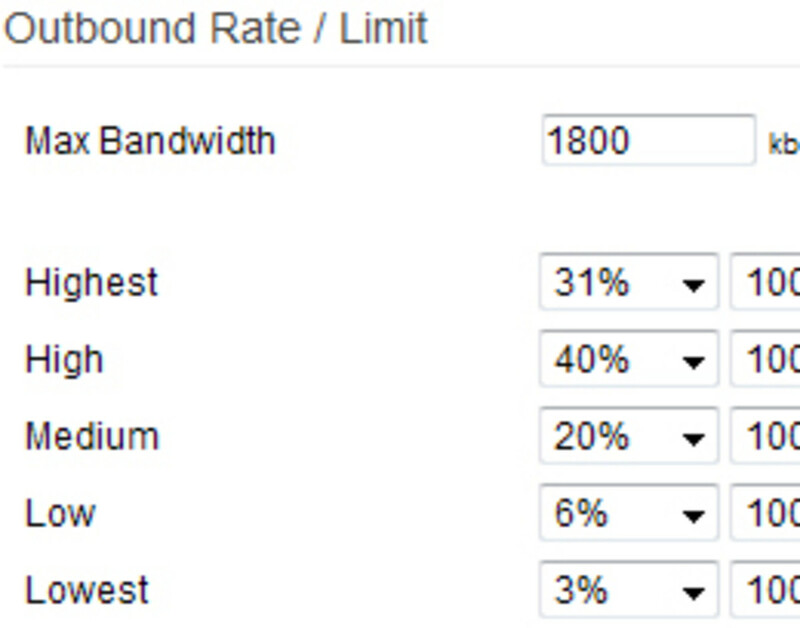 Linksys: Each node covers up to 2,000 feet. With a 3 pack, you can cover a total of 6,000 feet of space. Google: Hook one node to the modem. Download the Google Wifi app and follow instructions on your phone's screen. Google: Lighter and smaller. Weighs only 12 oz. Minimalistic and will go unnoticed. Linksys: Taller and heavier. Weighs 1.08 pounds. Google: 2 on each node. Linksys: 2 on each node. Google: Includes a 2.4Ghz and a 5Ghz radio band. Linksys: Has one 2.4Ghz and two 5Ghz radio bands. Linksys (3 pack): $500 (The cheapest I've seen it on sale is for $400 on Amazon, which is a great deal!). The Linksys Velop offers more coverage and two 5GHZ bands to spread out the traffic. But unless you have a house with heavy internet use (i.e. lots of devices using heavy data), then I would personally save some money by going with the cheaper Google Wifi. 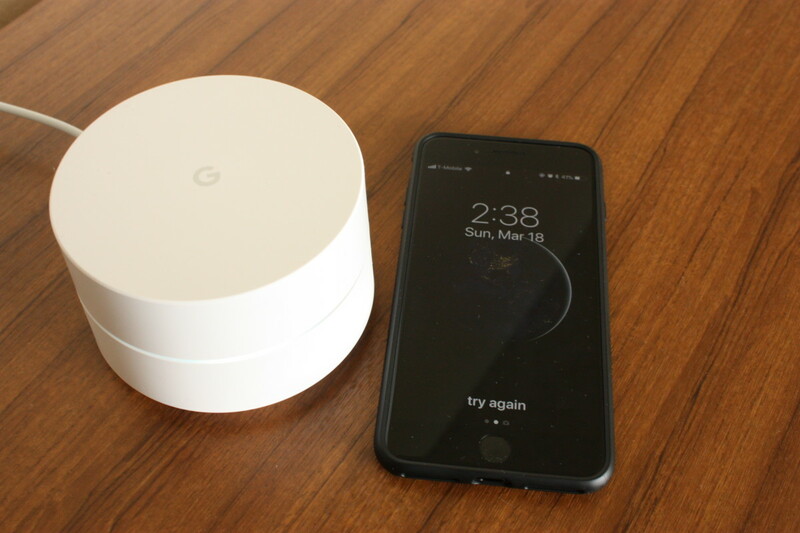 I purchased the Linksys Velop and the Google Wifi at the same time and found that my small-sized house didn't need so much coverage, so I returned it. But in the first week of using it, the Linksys and the Google Wifi were comparable in terms of speed and strength. Whichever you choose will depend on how big your house is, how many devices will be on it, and what those devices will be running. For an average household's need, I recommend the Google Wifi. I also like that Google's design is smaller, lighter, and much more discreet. Google Wifi node next to an iPhone 7 plus. Set up a mesh network system. I personally use the Google Wifi because it covers more than enough area (4,500 sq. ft), and it is relatively cheap compared to other brands (only $249). Secure your network (i.e. 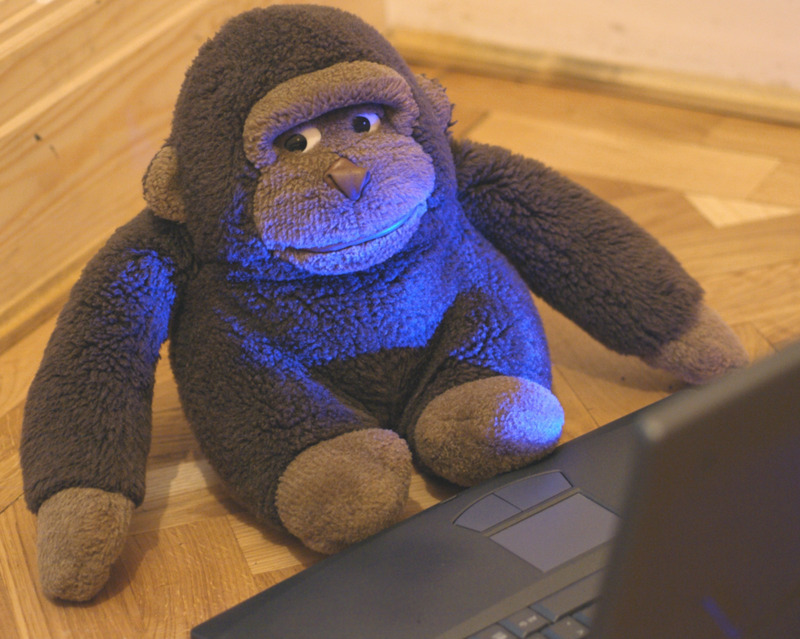 set up a private, password-protected network). Check how many devices are on your network by logging into your router's software or online account. 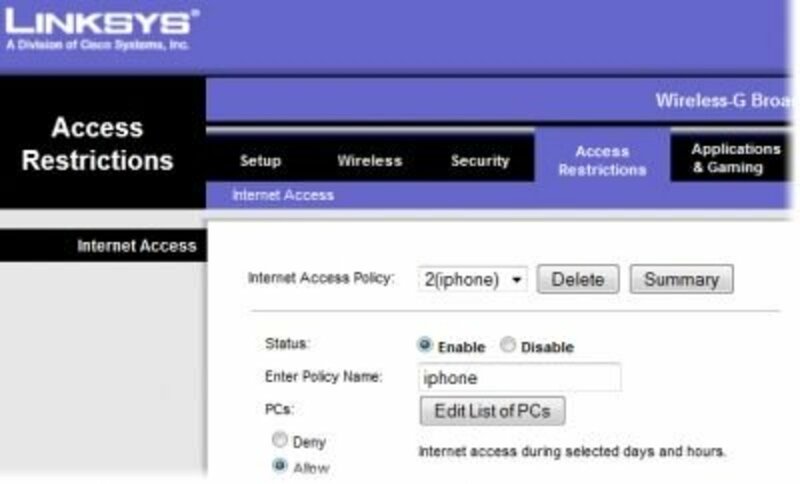 You can kick devices off the network or change the password to prevent some devices from accessing your internet. Change your wifi channels: 1, 6, and 11 are the best channels to be on because they don't overlap. Avoid placing the router or the mesh nodes near brick walls or concrete walls. Avoid putting the router near other wireless electronics, such as microwaves or radios. These can cause interference. Don't place them near large metal objects like filing cabinets. Keep the router and the nodes away from exterior walls, unless you want coverage outside your house. If you want to keep using your old router, another option is to create a second access point (or repeater). If you can find a way to connect an ethernet cable from your main router downstairs to a second router upstairs, then you can use the second router as an access point (or repeater). 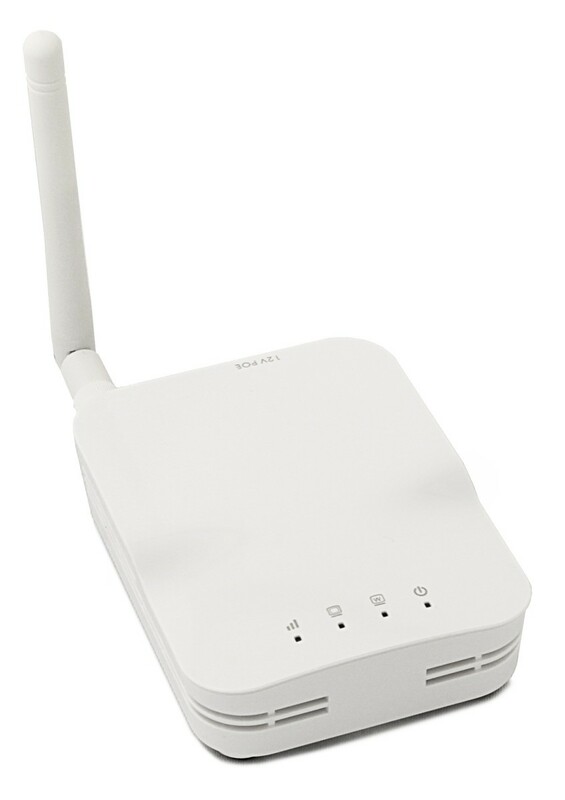 This repeats the Internet signal from the main router and creates a second wireless network just for upstairs' use. In theory, this works similarly to the mesh system, however, you have to run wires from one router to the other, so you do not get the advantage of wireless connectivity like you do with the mesh system. Mesh systems may seem expensive, but I promise you they are worth the money. I've been using my Google Wifi for 2 years now. It was simple to setup (even for someone who is not so tech saavy, such as myself). My internet is now consistently fast (no more cut outs), and I get strong coverage everywhere. 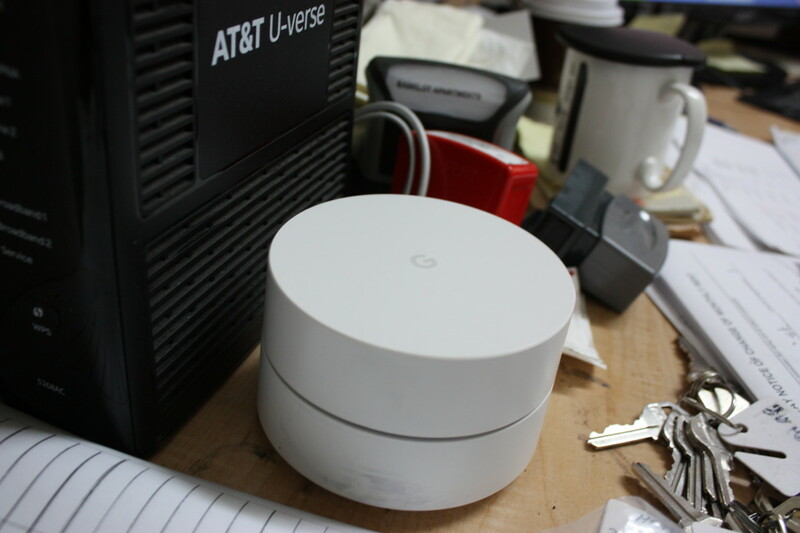 The Google Wifi really saved me a lot of headache and time spent trying to connect wires and set up a bunch of individual networks, so I highly recommend giving it a try at least. If you don't like it, you can always return with Amazon. Yes, Jimmy. You can continue to use your network switch and just connect the google pod to the switch. This way you can get wi-fi signals where the main pod and switch are as well as in other locations where there are additional pods. That's great but what if I have a network switch? I'd like to continue using it along with my mesh network. Does it make sense to then connect the main google pod to the switch then modem?